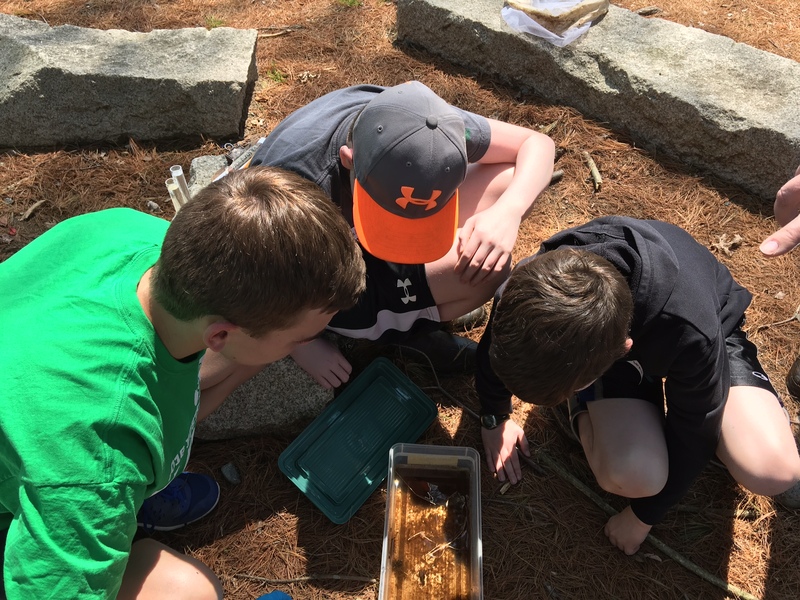 These programs are designed for campers who are looking for a concentrated focus on a specific area, whether they are looking for in depth experiences in nature or to build upon a current STEM passion. Led by SSNSC environmental educators, campers spend the week participating in team-building skills through hands-on explorations and STEM activities. The specialty camps take place on site, include an off-site fieldtrip and a special visitor. Could you survive in the wild? What skills do you need to spend a night in the outdoors without the conveniences of home? Join us as we learn about fire building, orienteering, basic first aid, knot tying, water collection techniques, and shelter creation. Ready yourself for your next adventure! Week 5: Vet School Camp – Marine Animals (July 22-26) Join educators from SSNSC and special guests to explore the world of veterinary science with a focus on marine animals. Highlights of the week will include a fish dissection, a visit from SALT the inflatable humpback whale and a field trip for a behind the scenes tour of a marine animal rehabilitation center! Week 6: Vet School Camp – Terrestrial Animals (July 29-August 2) Join educators from SSNSC to learn basic animal care skills and explore the world of veterinary science. Campers will interact with the Science Center’s live animals to learn about anatomy, gain important observational skills using scientific tools, and work collaboratively to solve veterinary mysteries. A special field trip will include a behind the scenes tour of a wildlife rehabilitation center.